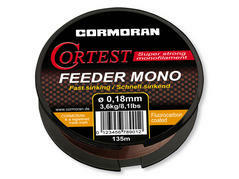 The Cortest all-round line for universal usage – it doesn’t matter if you use it as spinning line, for ground fishing, for fishing with floats or even for special fishing techniques as carp fishing, feeder fishing etc. 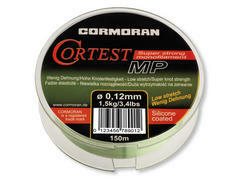 Made of low-stretch polymer and coated with silicone, the Cortest MP is characterized by its sleekness, its extraordinary long casting qualities and its superior knot strength. 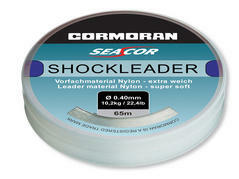 Especially developed nylon material for the rigging of sea leaders for big fish like halibut, ling or cod. It is extremely soft and thus can be straightened and knotted easily. Above all it is extraordinary abrasion resistant - this makes you feel safe during the fight with big sea fishes. 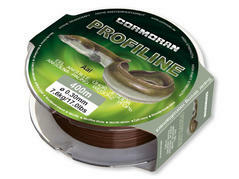 Special target fish line for eel fishing. 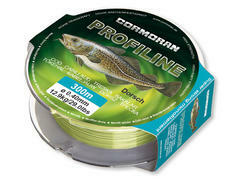 Special target fish line for cod fishing. Special target fish line for trout fishing. 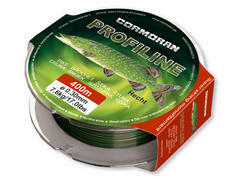 Special target fish line for pike fishing. Special target fish line for carp fishing. Special target fish line for catfsh fishing. 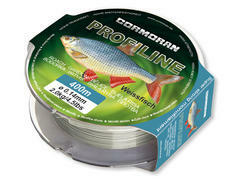 Special target fish line for roach fishing.